Natural Health is a very important topic. It is definitely time for us to equip ourselves with knowledge to protect ourselves and our families so that we are better prepared to face sicknesses, disease, bacterial infections, even bruises, cuts or just not being able to sleep well. 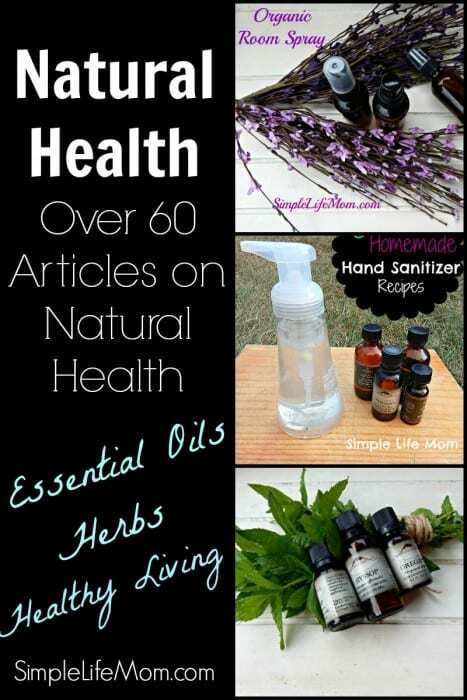 This is an archive of articles I have written on natural health topics such as using essential oils to help you sleep or ward of cold and flu viruses. I do not only use herbs or only use essential oils. I believe they go together, as well as go hand in hand with eating right, getting enough rest, and getting rid of high stress. I don’t want my family or you to have to settle for feeling crumby all the time as the “norm”. No way! We should be feeling good and have enough energy to enjoy our lives. That takes work! It’s not easy, but it is SO worth it!